NORTHERN VANCOUVER ISLAND, B.C. – Wednesday was another record-breaking weather day across B.C. 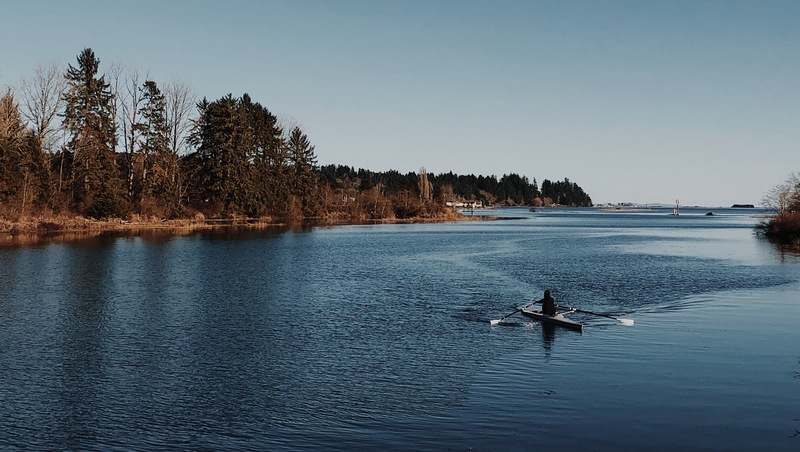 A ridge of high pressure mixed in with mild air resulted in 48 temperature records across the province for March 20th, including four in northeast Vancouver Island. Campbell River reached a maximum high of 21.6 degrees Celsius yesterday, smashing the previous record of 17.1 C that stood for 40 years. Over in the Comox Valley, the mercury climbed to 19.6 C, beating the old record of 15.8 C established in 1986. Records began in the valley in 1914. Further north in Port Hardy, the temperature hit 18.7 C yesterday, eclipsing the previous park of 15.6 C set in 1960. And another record was set in Powell River where the thermometer rose to 18.3 C, outpacing the previous record of 15.6 C set in 1960. For Powell River and Port Hardy, Wednesday marked the second straight day of record breaking temperatures. Hope and Squamish tied for the hot spots in Canada, with each hitting 25.9 C.
This was round three of record-setting daily maximum temperatures as the ridge settled over B.C. and the Yukon. Across B.C., 46 records fell on Tuesday while 26 were set on Monday. According to Environment Canada, slightly cooler weather is expected to spread across B.C., bringing with it rain on Friday and a mix of sun and cloud on Saturday, with highs hovering around 12 C.